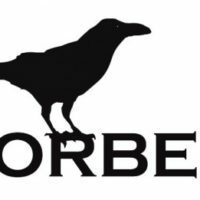 I’ve just finished designing and building a website for Korben (on a really small budget). Korben is dedicated to the production of theater plays by actrice and singer Kathenka Woudenberg. 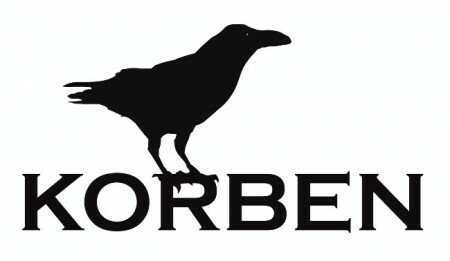 I also designed the logo for Korben.